Petropoulos Ioannis received his medical degree from the Military Medicine (SSAS – Aristotle University of Thessaloniki) in 1998 ranked second out of fifty one. From October 1998 and for one year he received his education at 401 General Military Hospital of Athens and the following year he worked as a General Medicine Doctor at 496 General Military Hospital of Didymoteicho. 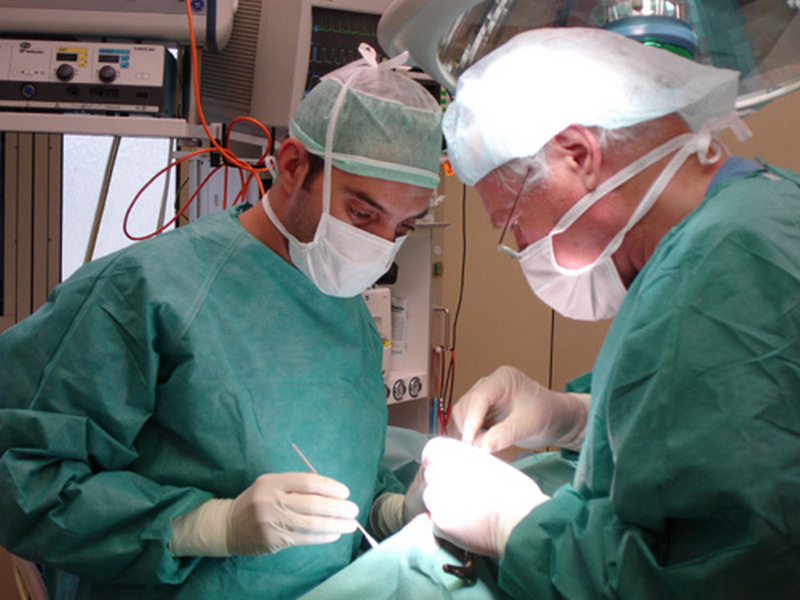 He continued his education at Otorhinolaryngology Clinic of 424 General Military Hospital of Thessaloniki until September 2001 and afterwards for a period of one year he trained in general surgery at the same hospital. In the next four years he practiced the medicine specialty qualification of Otorhinolaryngology, initially, at 424 General Military Hospital of Thessaloniki and, consequently, at Ippokrateion General Hospital of Thessaloniki. During his career he served as a Supervising Physician at the Otorynolaryngology Clinic of 424 General Military Hospital of Thessaloniki. For a period of about two years he also served as Chief of the Otorynolaryngology Clinic of 404 General Military Hospital of Larissa. At the same time, he maintains a private office from February 2007 in Athens in Errikos Dunant Hospital Center. Now he is assistant Director in ENT Clinic of 401 Military Hospital in Athens. 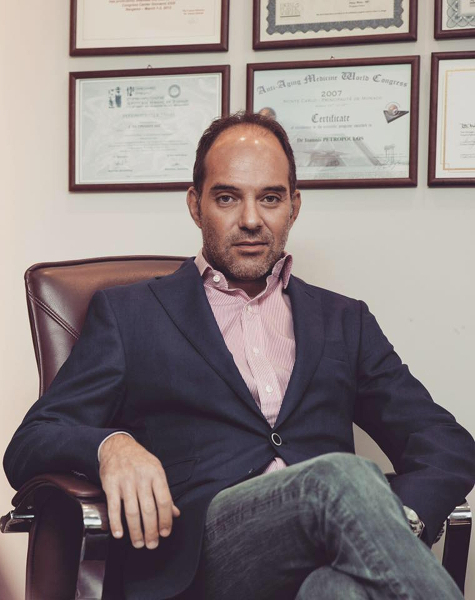 Petropoulos Ioannis specialized in rhinoplasty, nasal surgery and facial plastic surgery from 2004 to 2007. 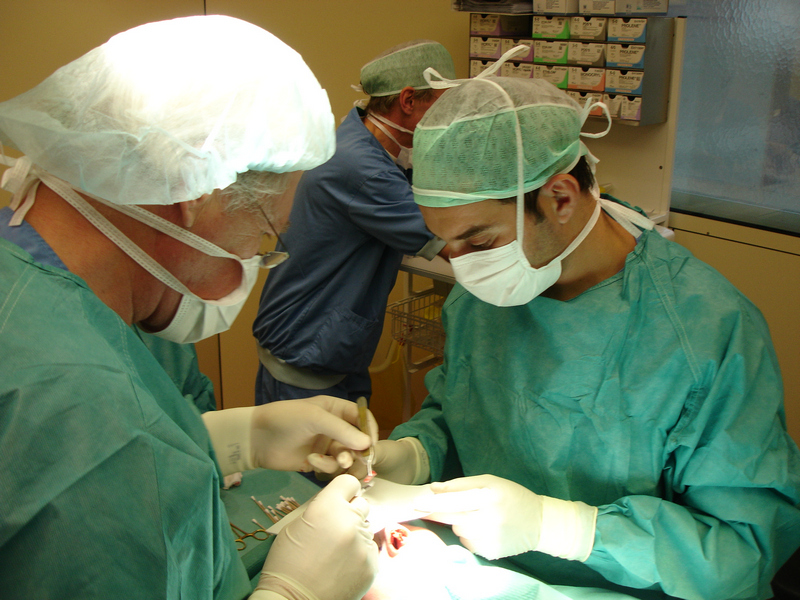 Scholar of the European Academy of Facial Plastic Surgery (EAFPS) – Specialty in Nasal Surgery – Rhinoplasty. 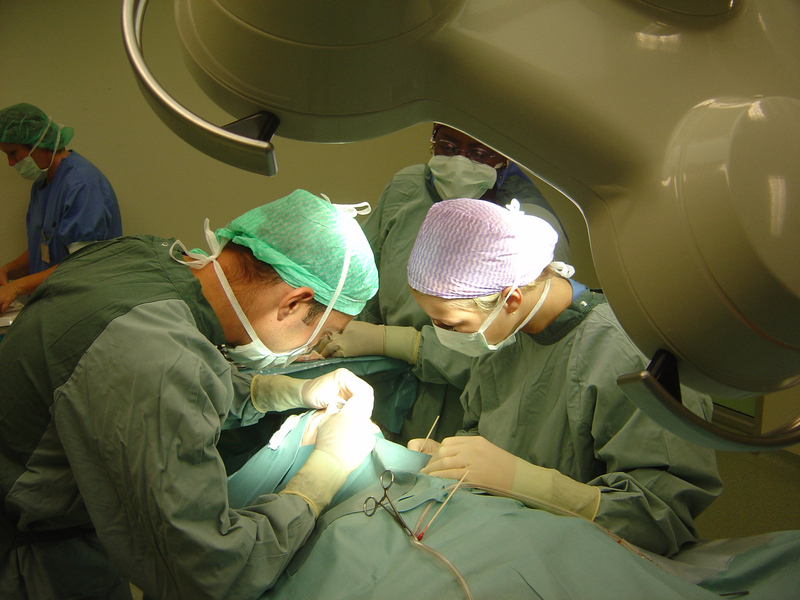 08/2006 – 12/2006, Universal Hospital of Amsterdam, Department of Facial Plastic Surgery – Pr. Gilbert Nolst Trenite, Van Goyen Clinic, Amsterdam – Pr. Gilbert Nolst Trenite. 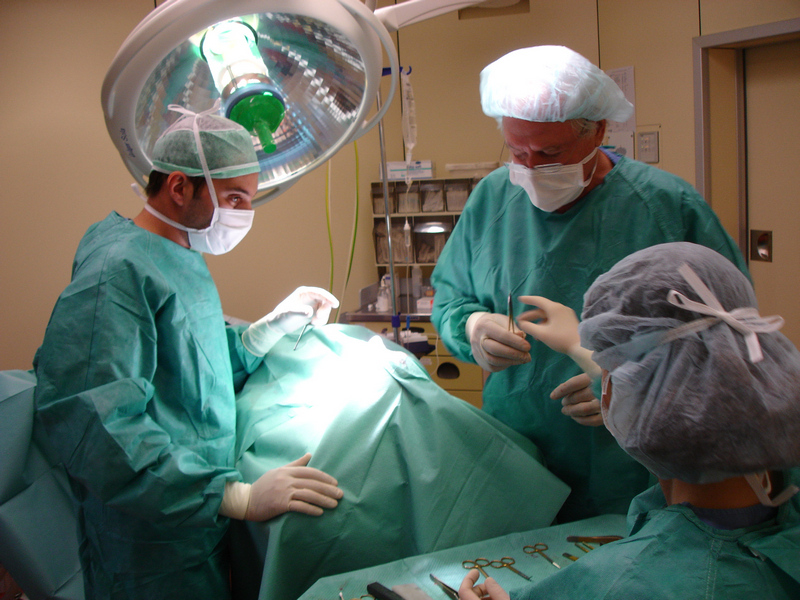 Specialty in Nasal Surgery – Rhinoplasty. 01/03/2004 – 28/03/2004, ΙASO Private Clinic – Foustanos Andreas. Petropoulos Ioannis beyond his studies, specialty and so far professional career has participated in multiple conferences and seminars and many of his articles have been occasionally published in scientific journals. In addition, he has given interviews to both print and broadcast media. Concluding, he has received many military honors and awards and is an active member of medical associations and societies all around Greece and Europe.